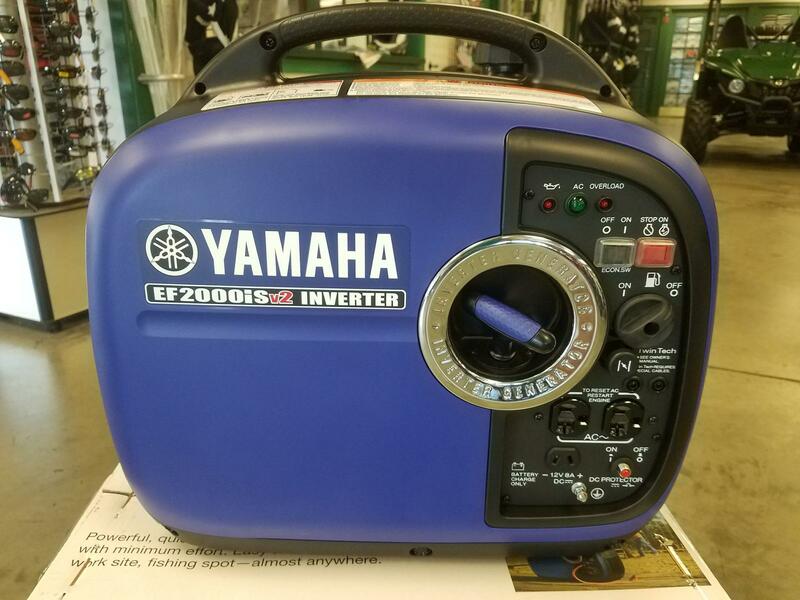 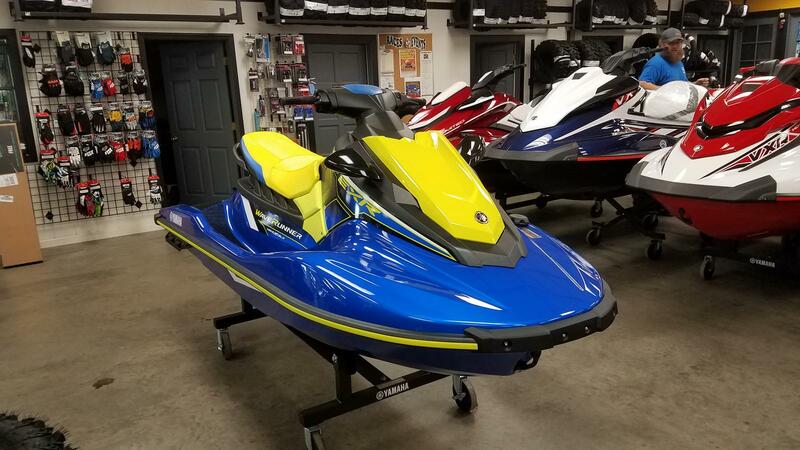 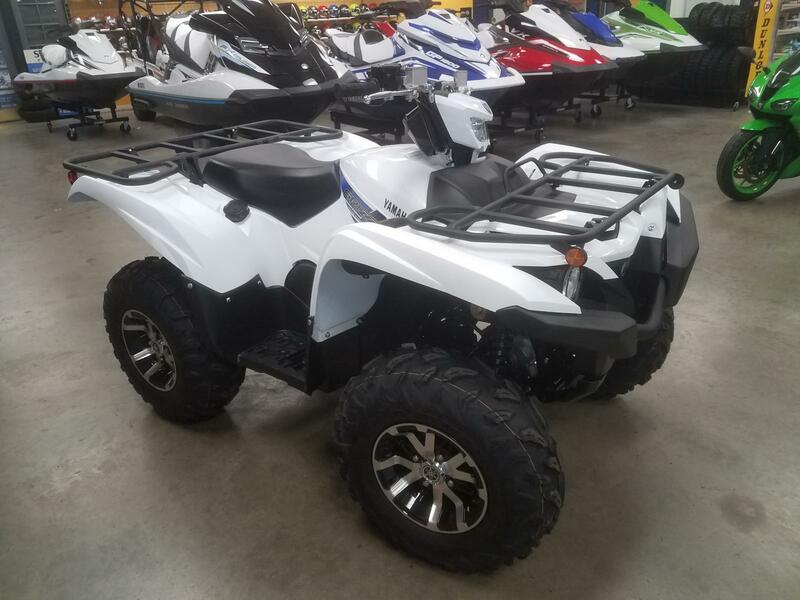 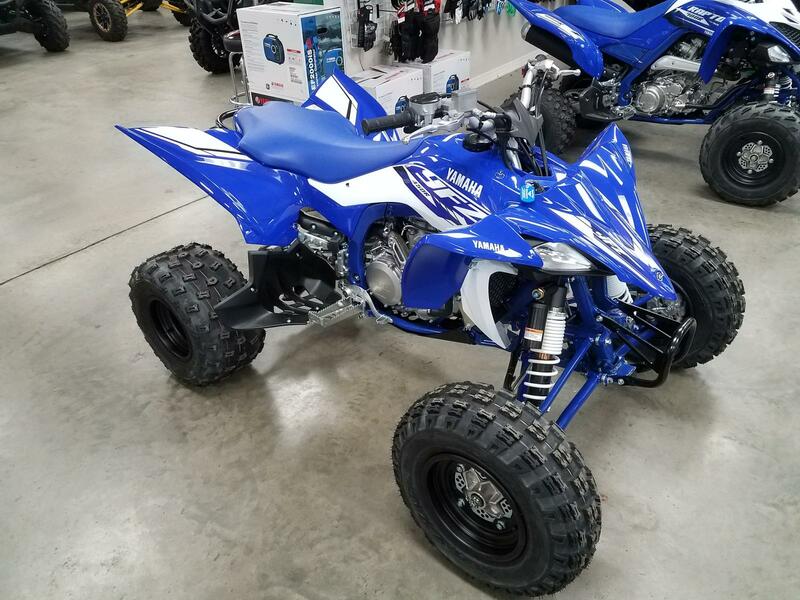 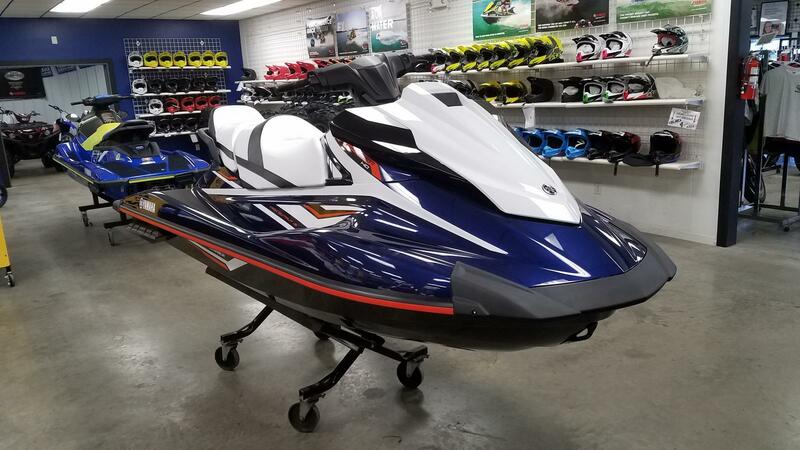 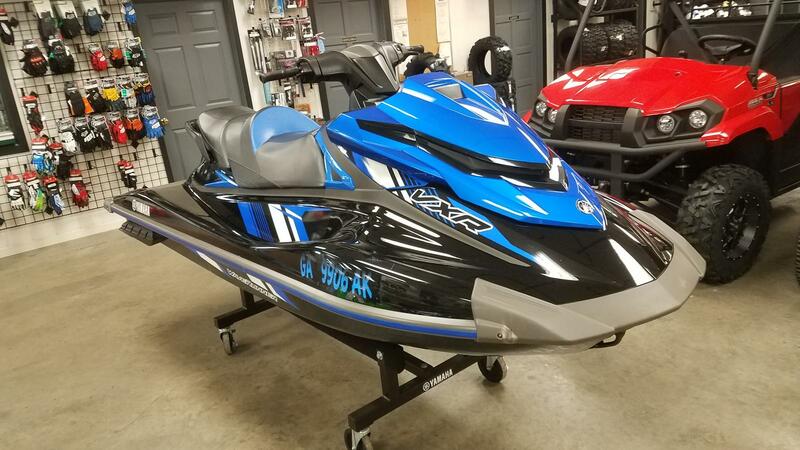 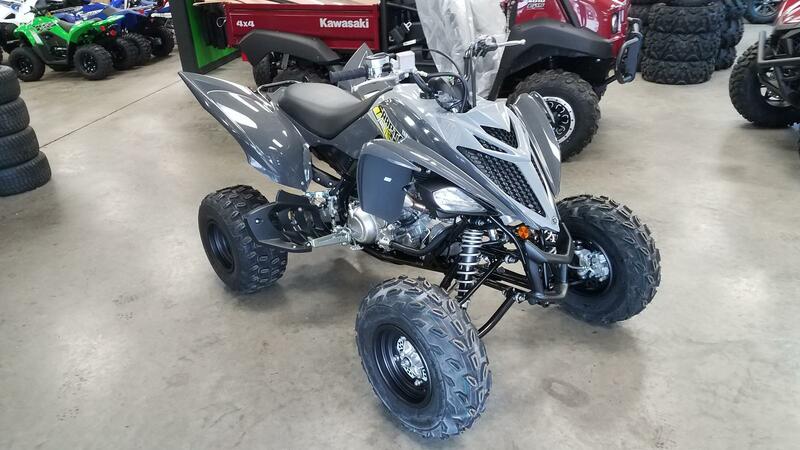 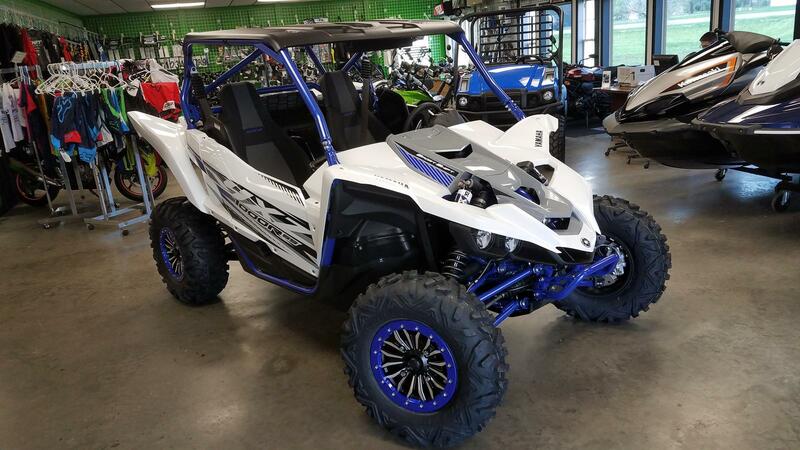 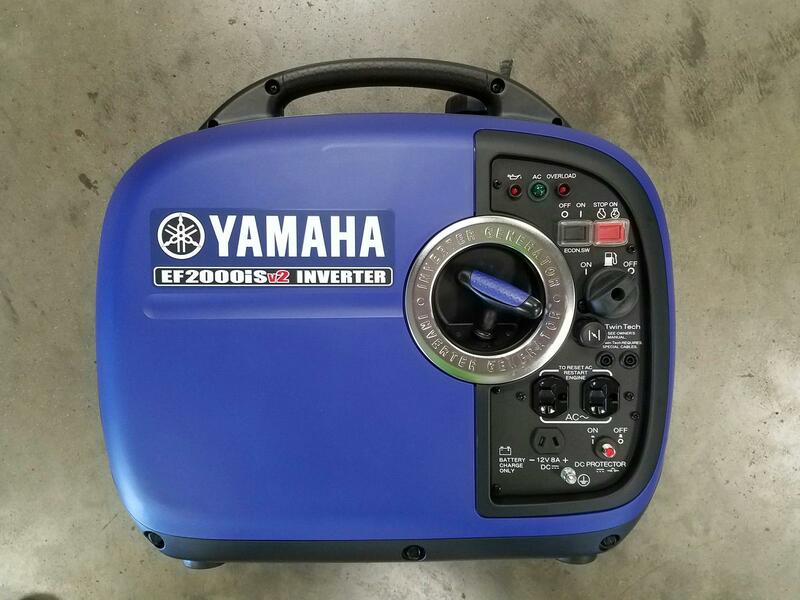 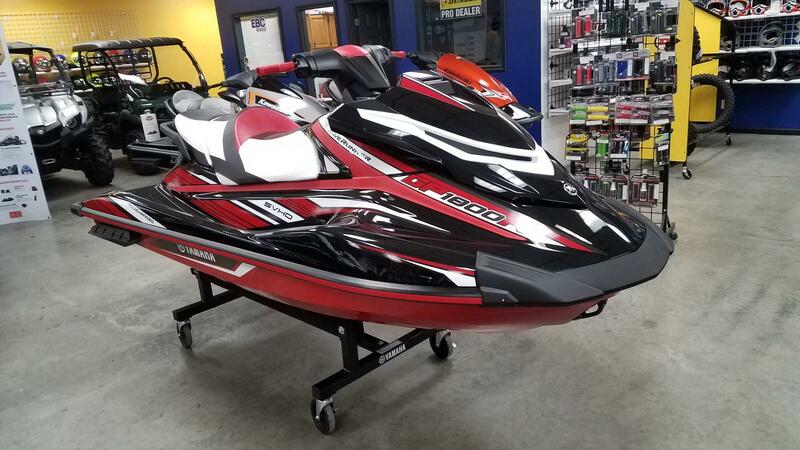 Stop into Good Guys Motorsports today to see our entire Yamaha powersports line-up! 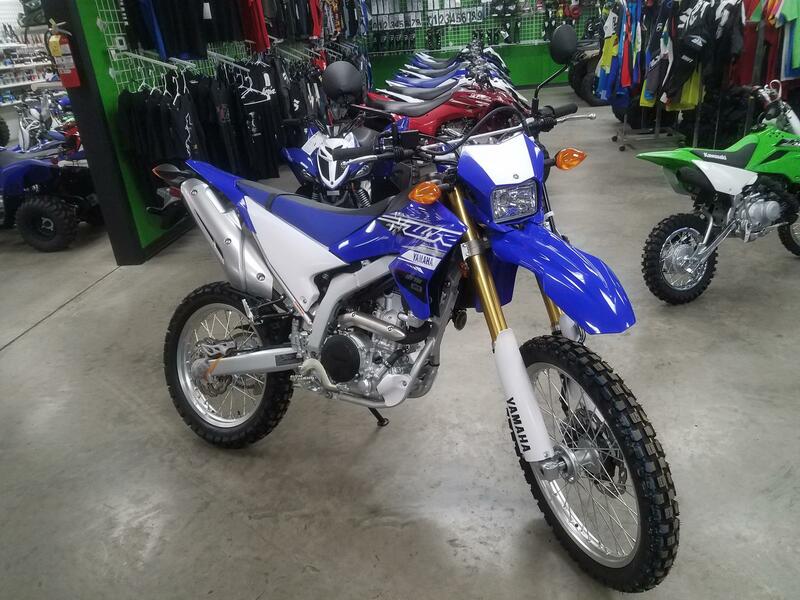 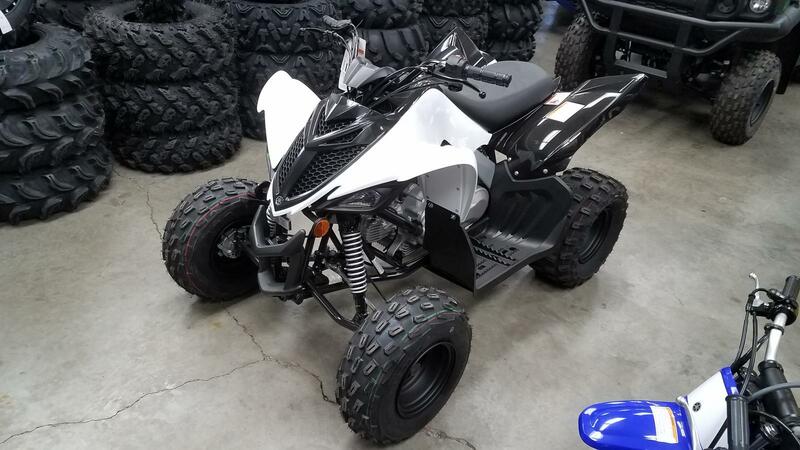 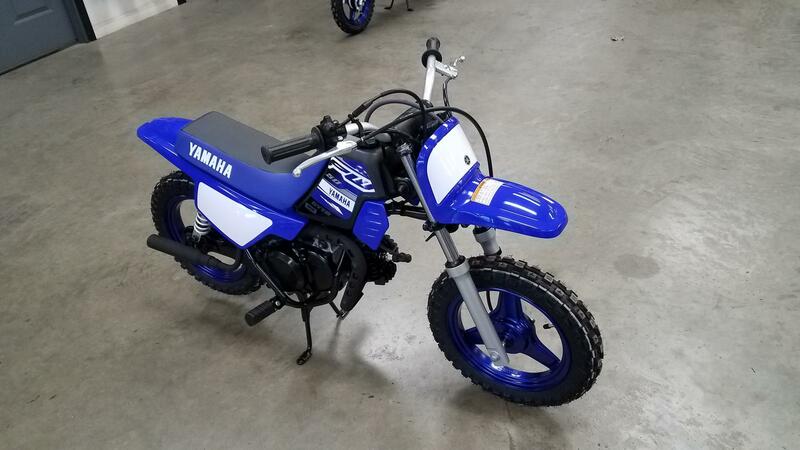 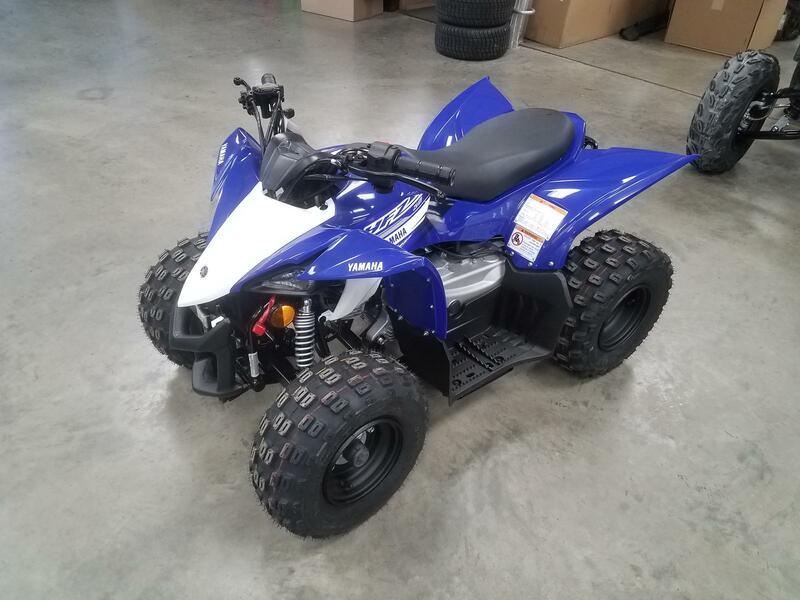 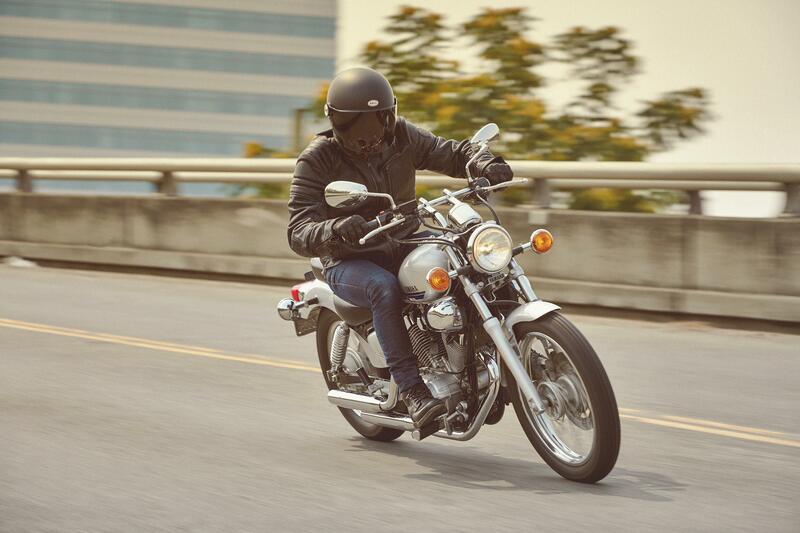 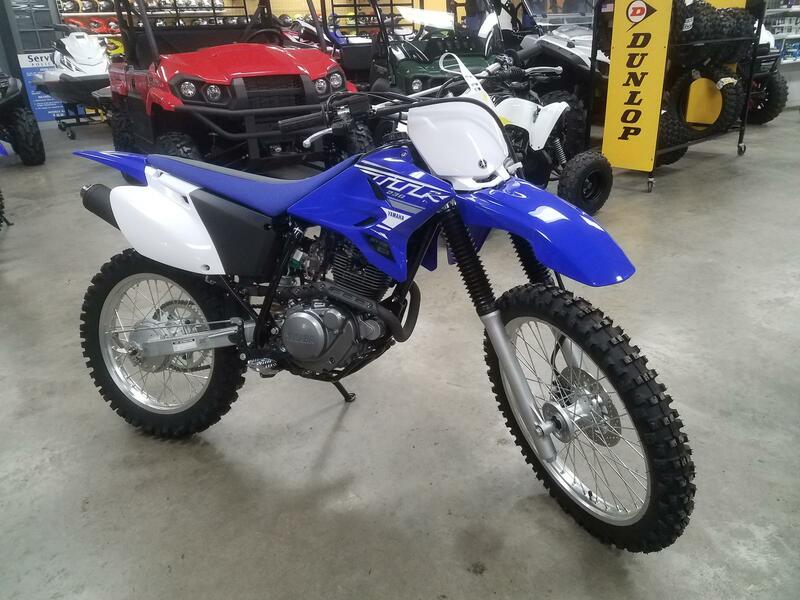 Whether you are looking for a new Yamaha cruiser to glide through the streets, or a new Yamaha dirt bike to tear up the track, we have you covered. 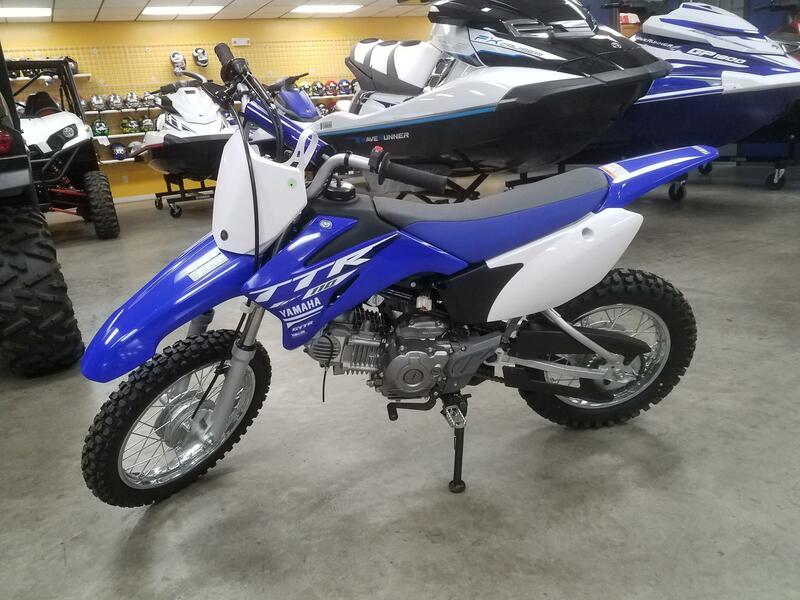 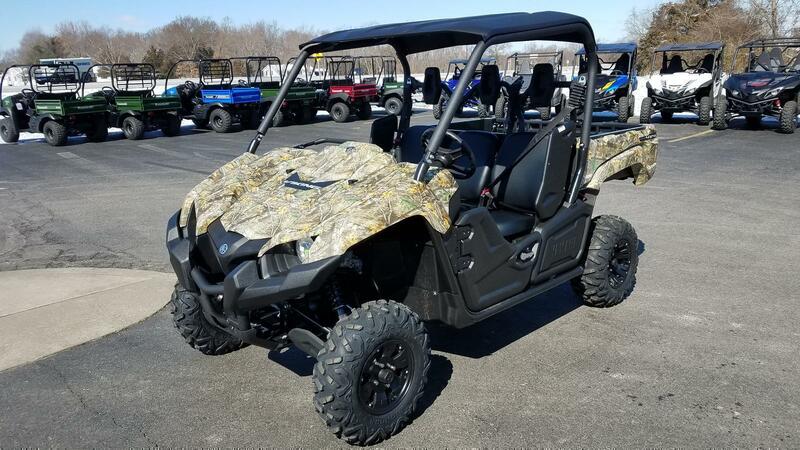 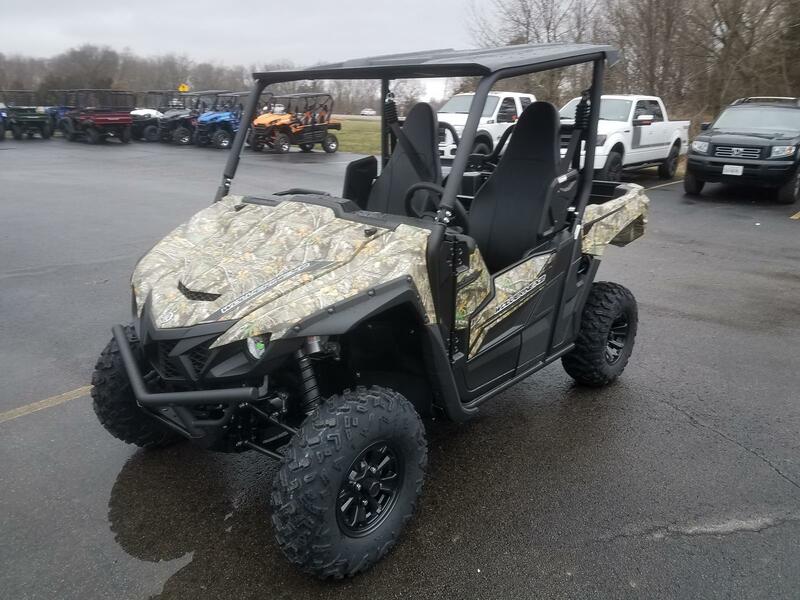 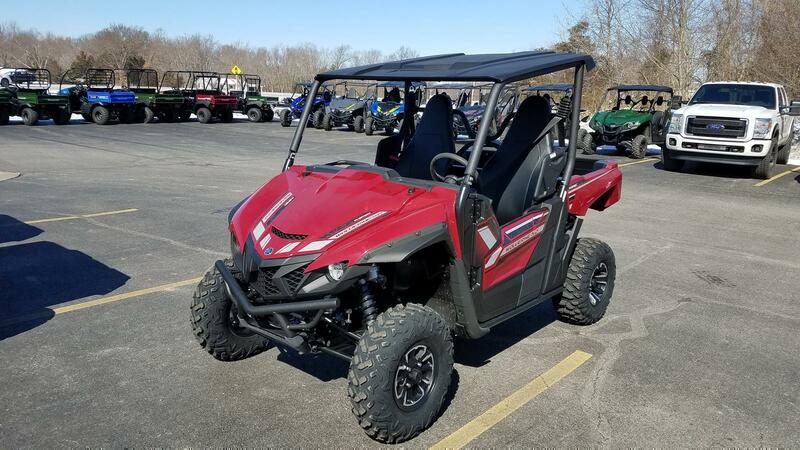 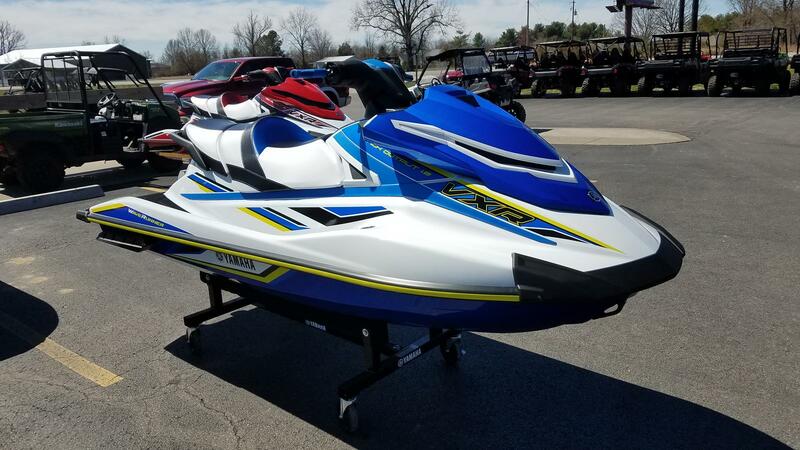 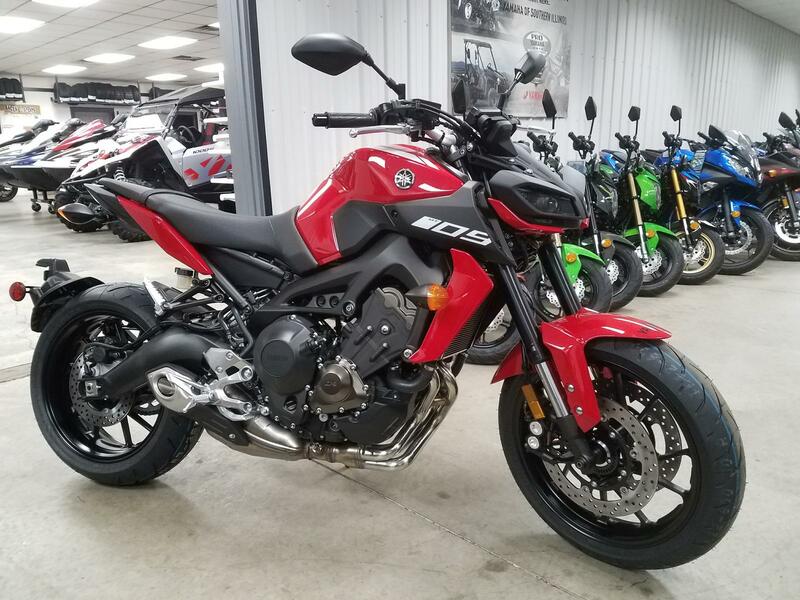 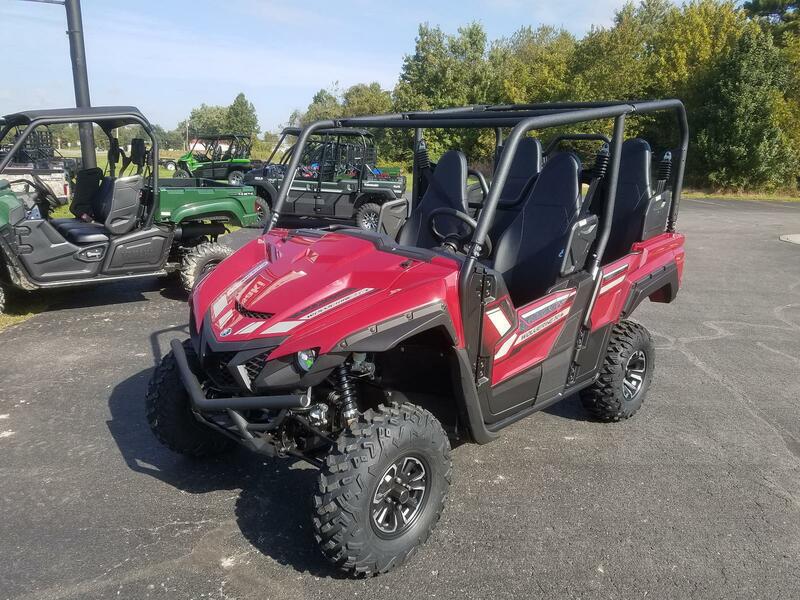 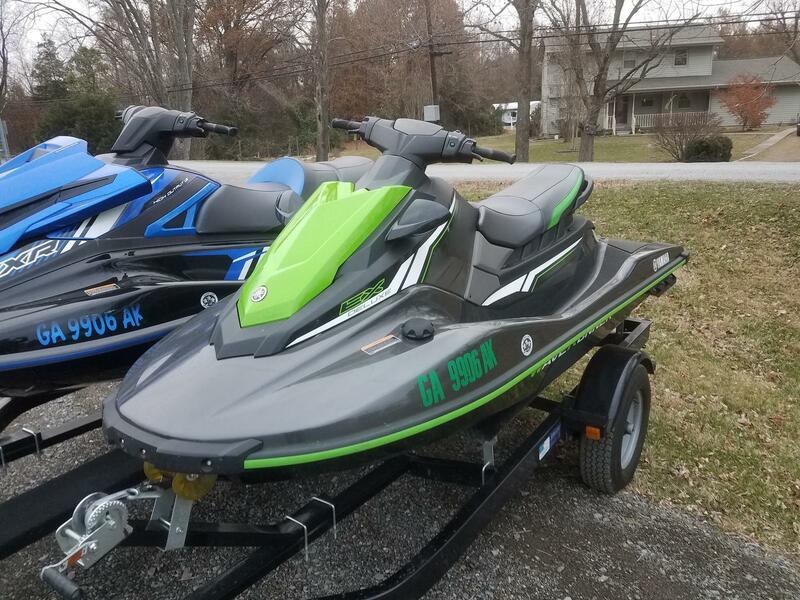 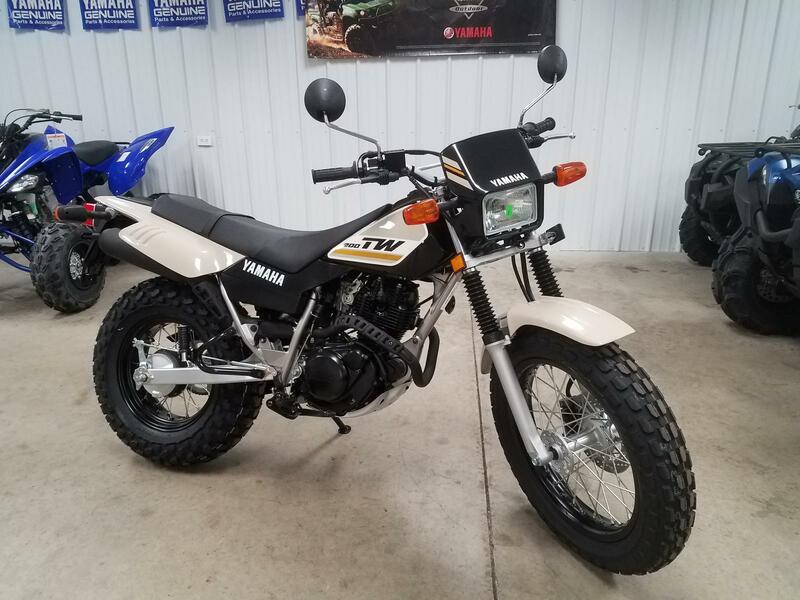 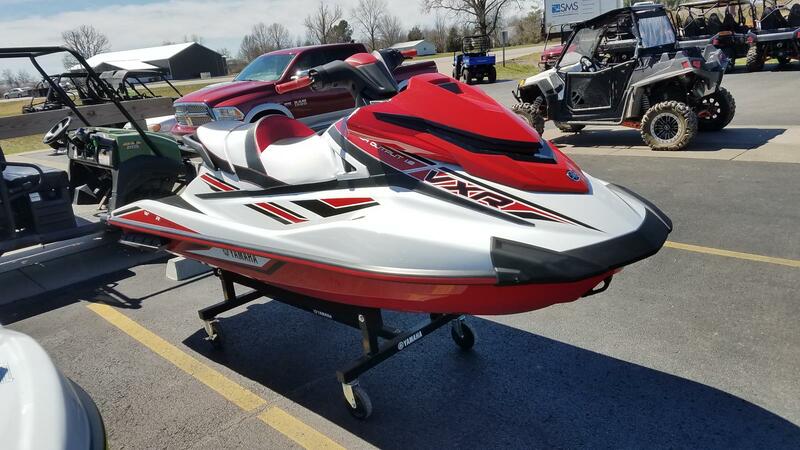 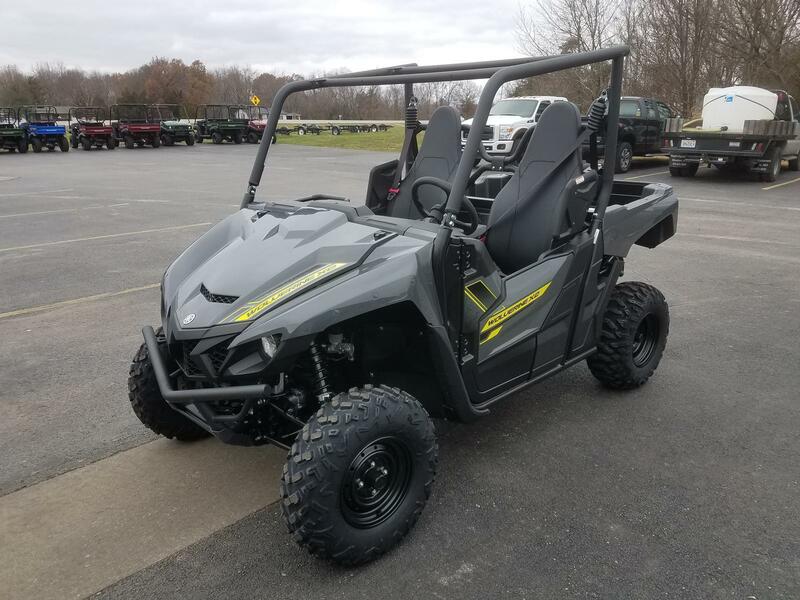 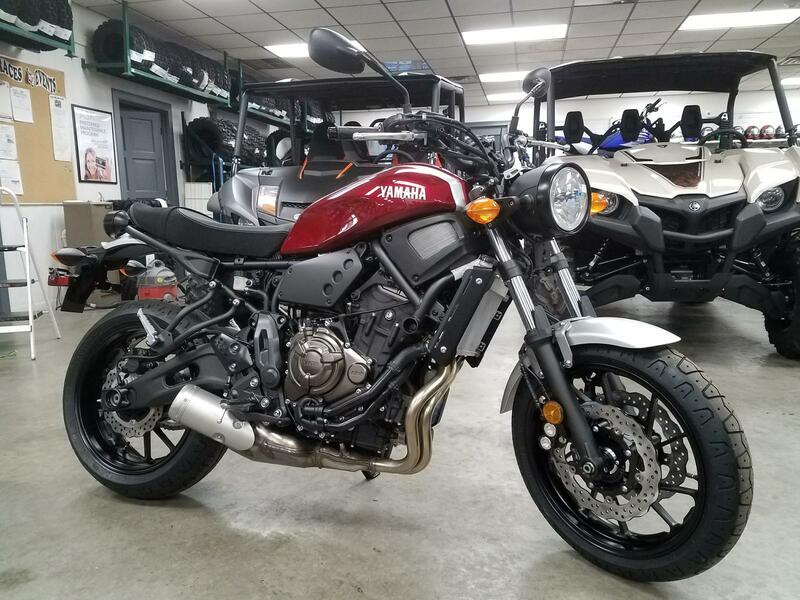 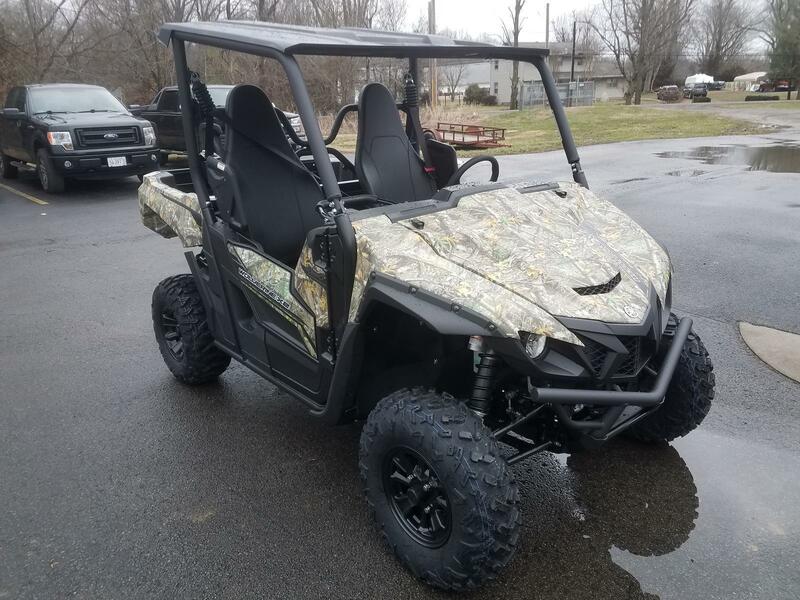 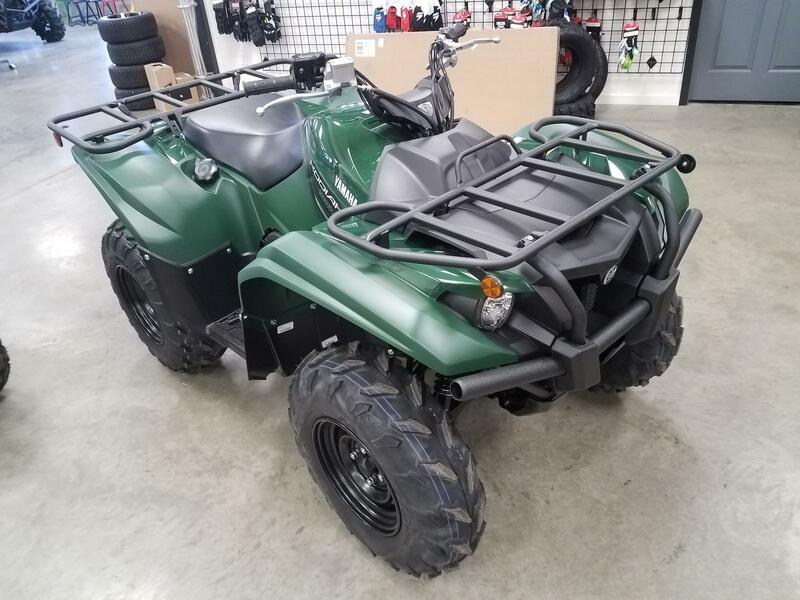 Check out our Herrin, IL location and see all our Yamaha vehicles for sale!